Locally owned and operated Boardori Automotive provides the highest quality auto repair in Chico, also serving residents of Durham, Corning, and Orland. 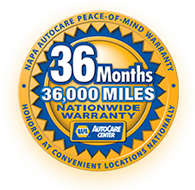 Our ASE certified auto technicians have access to the latest and greatest computer automotive repair and diagnostic equipment allowing us to service the newest vehicles on the road. Other area auto shops even bring their customer's cars to us when they need to reset vehicle computers! We offer warranty backed exhaust repair, transmission repair, suspension repair, diesel repair, cooling system repair, 4x4 and off-road vehicle repair, brake repair and much more. No matter what service you need for your personal or commercial vehicle, Boradori Automotive has you covered. Call today to make an appointment for expert vehicle repair in Chico. The heart and brain of your vehicle are your engine and transmission. The engine creates a heartbeat while the transmission keeps everything running at the right speed. Vehicles that don't receive proper auto maintenance, or if they have high mileage, are prone to engine damage, such as cracked blocks or blown head gaskets. Signs of transmission trouble include a grinding or buzzing noise while shifting or the car popping out of gear. Whatever engine trouble or transmission issue you're having with your car, we can diagnose and repair it! Our shop employs expert diesel mechanics so we can perform heavy-duty repairs on your diesel trucks. Boradori Automotive can perform commercial truck repair and fleet vehicle maintenance for both gas and diesel vehicles. The most important safety feature of your vehicle is the brake system. Our highly qualified technicians can complete any brake repair on your vehicle, from the brake pedal to the calipers. If you vehicle screeches when you brake or tries to pull to one side you could have a serious brake problem and you should bring it to us right away to avoid the possibility of brake failure. Boradori Automotive is the go-to auto repair shop in Chico. Our mechanics can fix any issue and most parts and labor are backed by a nationwide warranty! 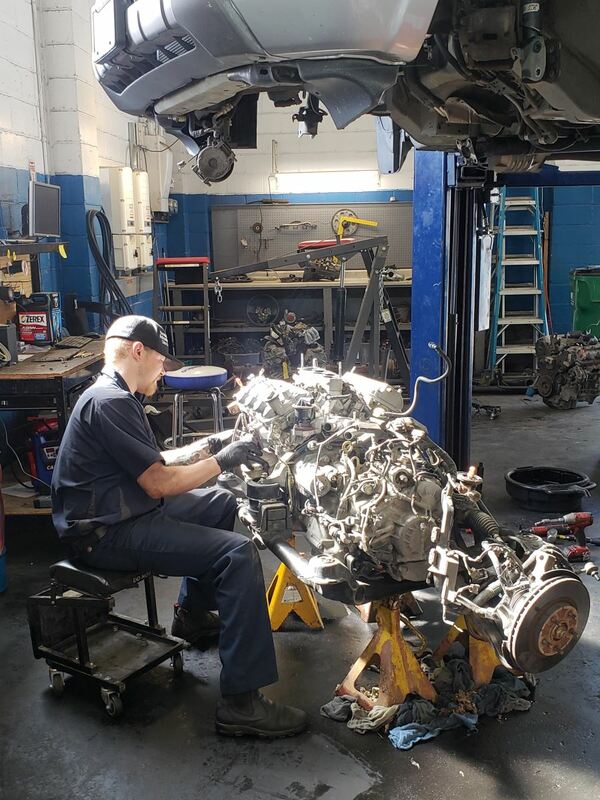 Contact us today for engine diagnostic work, power steering repair, belt replacement, AC repair, starter & alternator repair or any other general auto repair. Call today to schedule an appointment car repair in Chico! "I bought my latest vehicle in 2001, and Boradori Automotive is the only place I have ever taken it for service. They are really fair about their prices, and do a good job of advising me as to how to keep my car in good shape. My wife and I both bring our cars there. We are really satisfied. The people at Boradori are very firendly, and always offer me a ride to get me where I need to be. I feel comfortable there, and know that I will be treated well when I go in. I've lived in Chico for 35 years, and have tried many different local mechanics. After using Boradori, I've never considered going anywhere else."